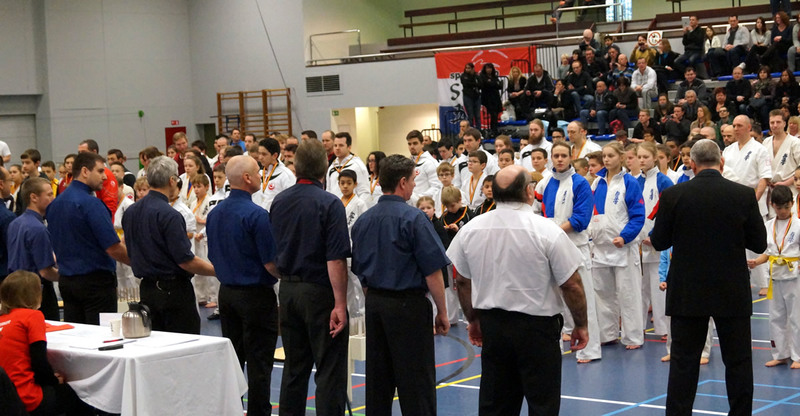 On February 7th, Danish So-Kyokushin attended the Open Belgian KATA tournament. 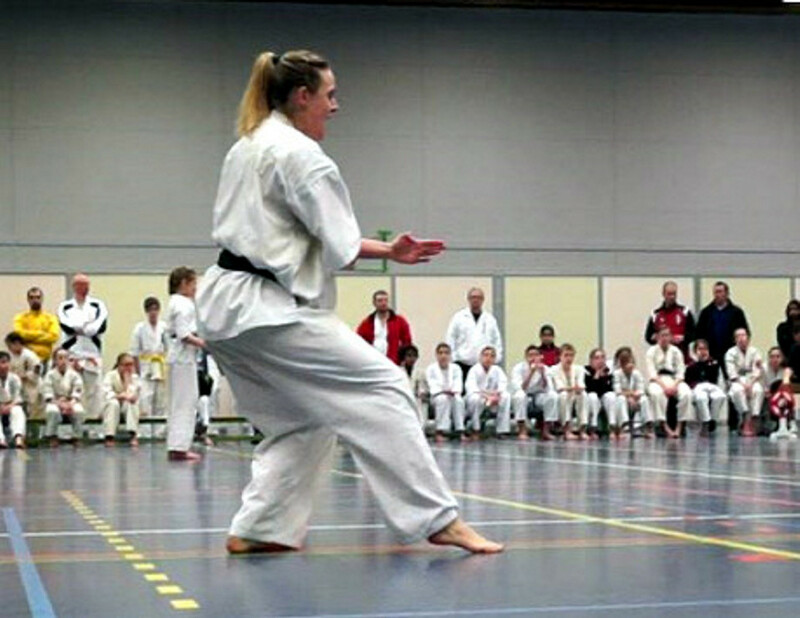 Danish KATA Champion Senpai Camilla P. Bender, 26 years old and 2nd DAN, got a 2nd place in womens advanced category. 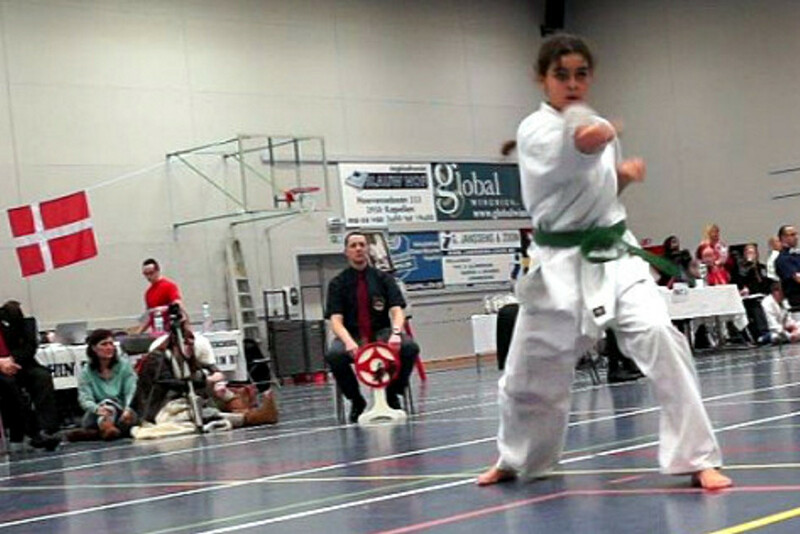 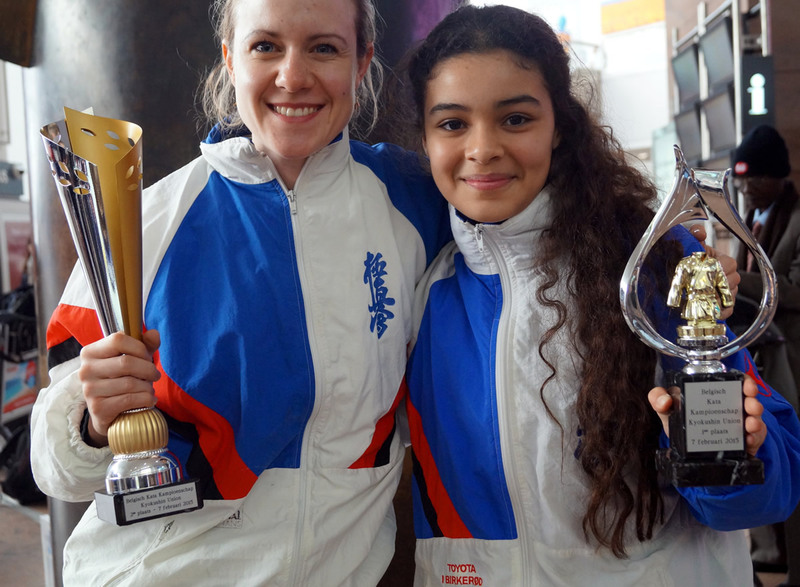 Last year’s winner Jasmin H. Idrissi, 13 years old and 4th KYU, defended her title in the girls category and was the winner of this year as well. 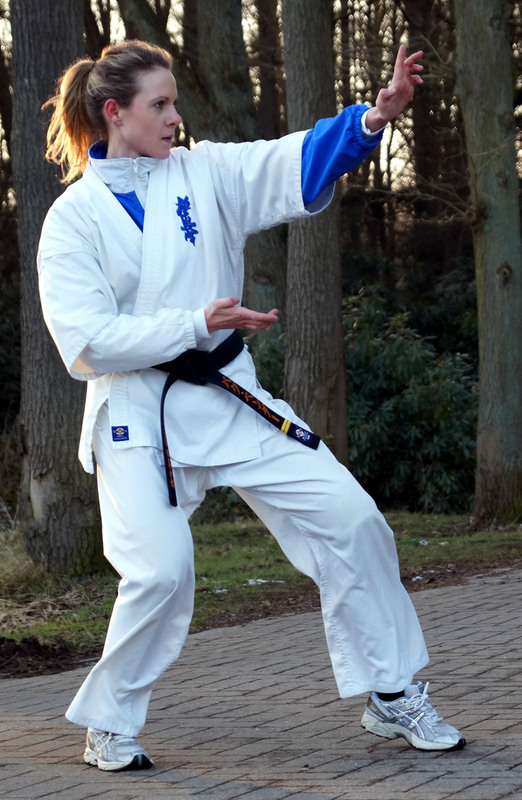 Many thanks to 1998 KATA World Championship 2nd place, Shihan Christa Koldin 5. 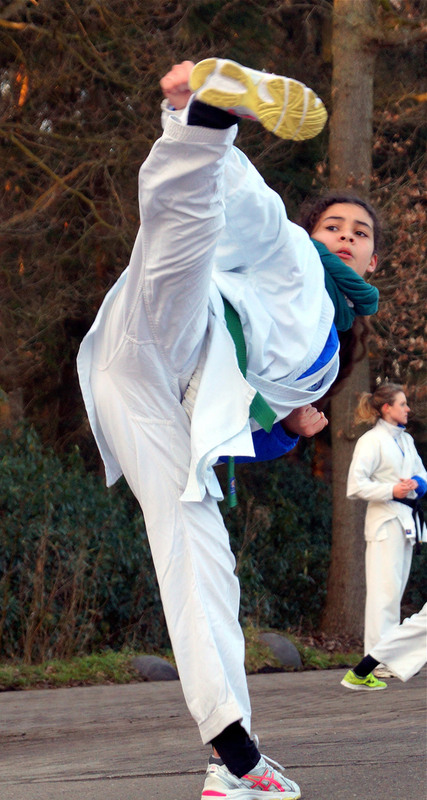 DAN for her work with the team.